How can an online program help you improve and protect your relationship? 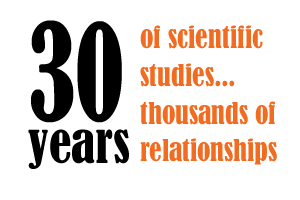 The PREP research team has scientifically studied thousands of relationships over the span of 30+ years, and has discovered what positive and protective patterns characterize happy couples and what negative and destructive patterns characterize unhappy couples. Learn to identify four communication Danger Signs in your relationship – escalation, invalidation, negative interpretations, and withdraw. 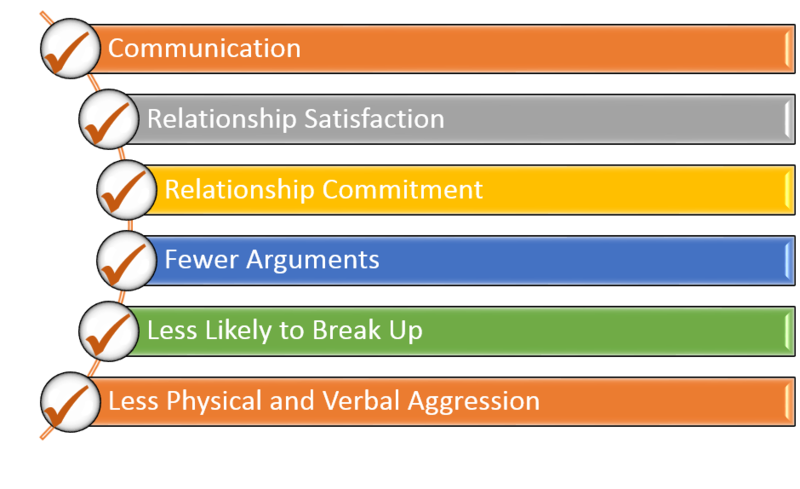 Understand how filters such as inattention, emotional states, mindreading, differences in styles, and defensiveness are harming your relationship – and how to stop them! Identify issues, events, and other stress that are making it difficult for the two of you to connect. Help you understand why you’re having the same fight or disagreement over and over again – and help you get beneath the surface to finally solve the real issue. Learn communication skills that will allow the two of you to share important emotions and feelings without feeling attacked. Develop even more communication skills that will enable you to identify problems, develop possible solutions, and decide on what changes to make. Start having more fun with each other! on your own time, at your own pace, with or without a significant other! The PREP approach is based on over 30 years of research in the field of relationship health and success. Much of the research on PREP has been conducted at the University of Denver’s Center for Marital and Family Studies. The co-directors for this nationally recognized research center are Dr. Howard Markman Ph.D. and Dr. Scott M. Stanley Ph.D. Markman and Stanley are founders of PREP, and, along with various colleagues and the team at PREP, Inc., have been involved in developing and refining marriage and relationship education materials for several decades.